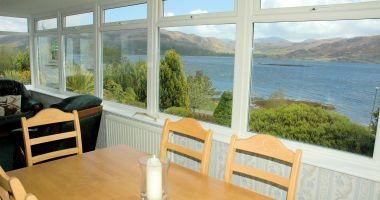 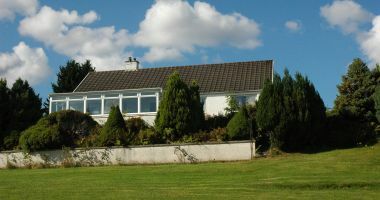 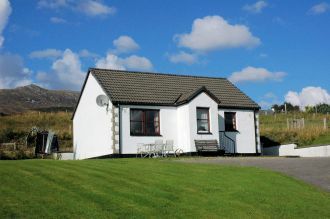 Our 2 self catering properties are located in Lochcarron, Wester Ross. 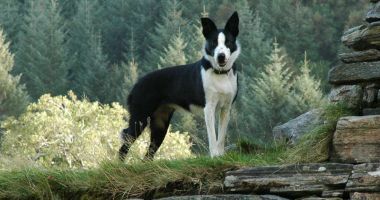 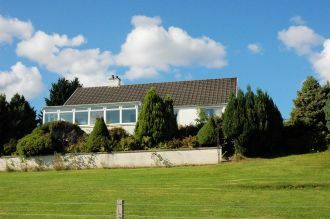 This area of Ross-Shire encompasses some of the finest mountain scenery in the Highlands of Scotland. 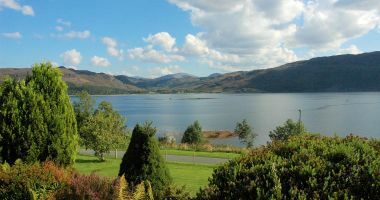 Situated on the west coast of the Scottish Highlands, some 63 miles from Inverness, Lochcarron stretches along the north shore of Loch Carron and is one of the longest villages in Scotland. 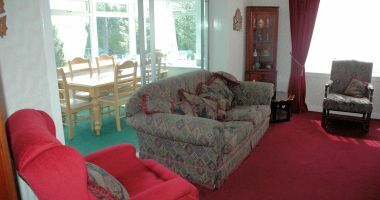 The holiday properties have accommodation for 4 to 7 people. 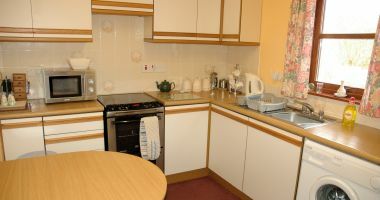 Both properties are bungalows so the accommodation is all on the ground floor, thus making them quite well suited to those with limited mobility. 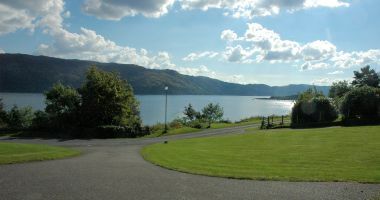 The 2 properties are adjacent to each other in Croft Road, Lochcarron, and both are in elevated positions with superb views south across Loch Carron towards Attadale. 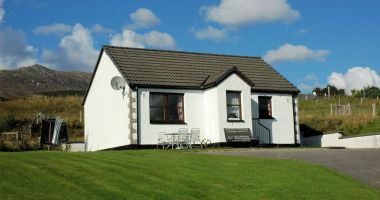 Each bungalow stands in spacious grounds and both have ample off-road parking space close to the entrance door of each property. 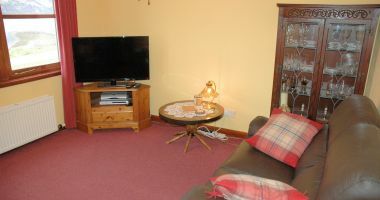 Croft Road is a quiet side road away from the main part of Lochcarron village, but nevertheless has the advantage of being within a few minutes' walking distance of shops, pub, restaurant, etc. 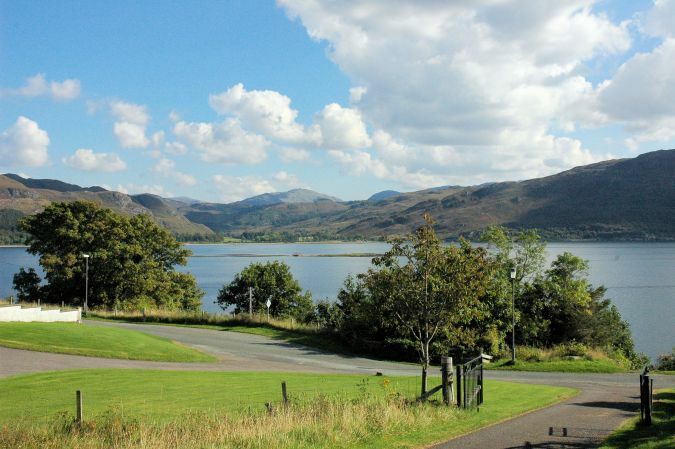 Lochcarron is an excellent base from which to tour Wester Ross and Skye & Lochalsh.